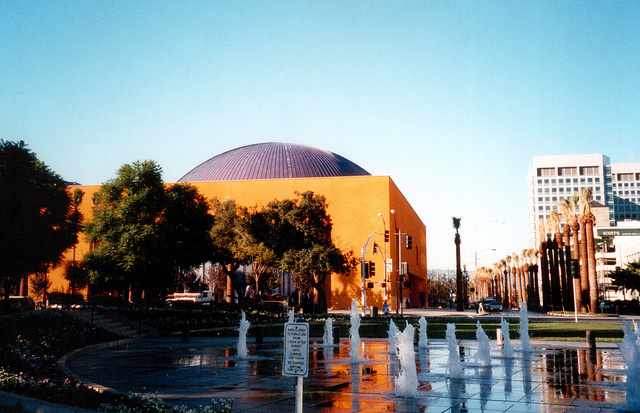 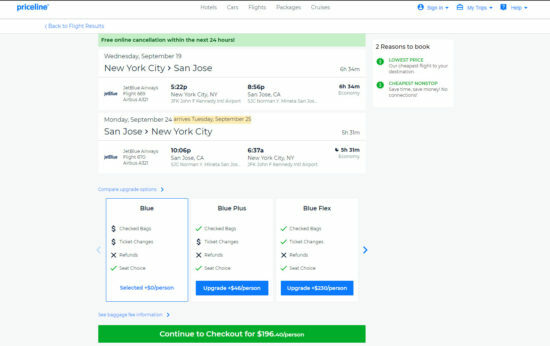 2 Responses to "jetBlue – $196: New York – San Jose, California (and vice versa). 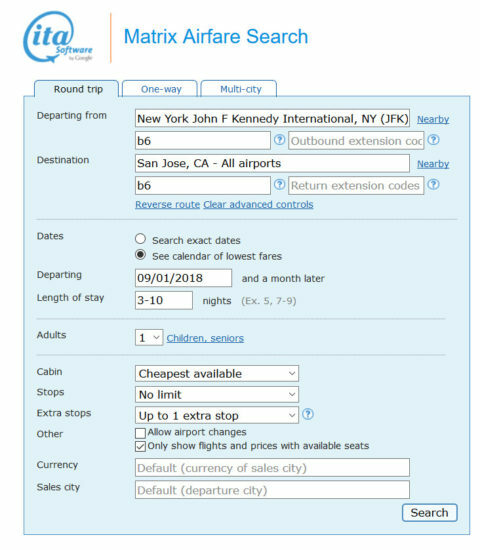 Roundtrip, including all Taxes"
This isn’t showing up from SJC –> JFK for Sept…is this already expired? 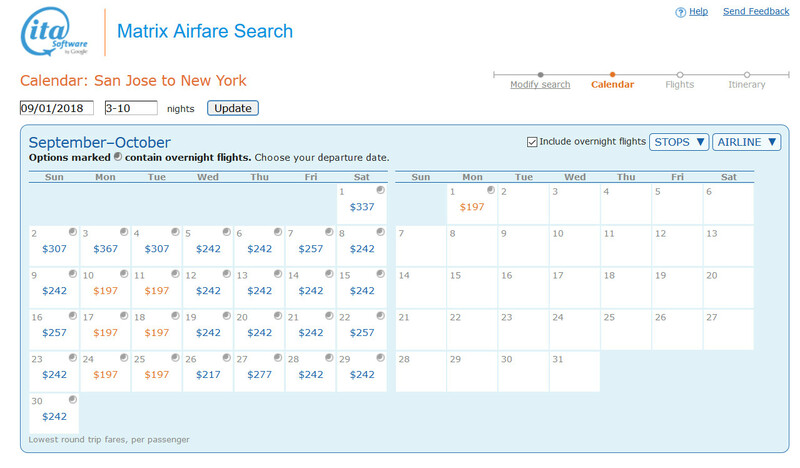 @Alyssa – using the search instructions in the post, we see the fare is still available. could be your dates.